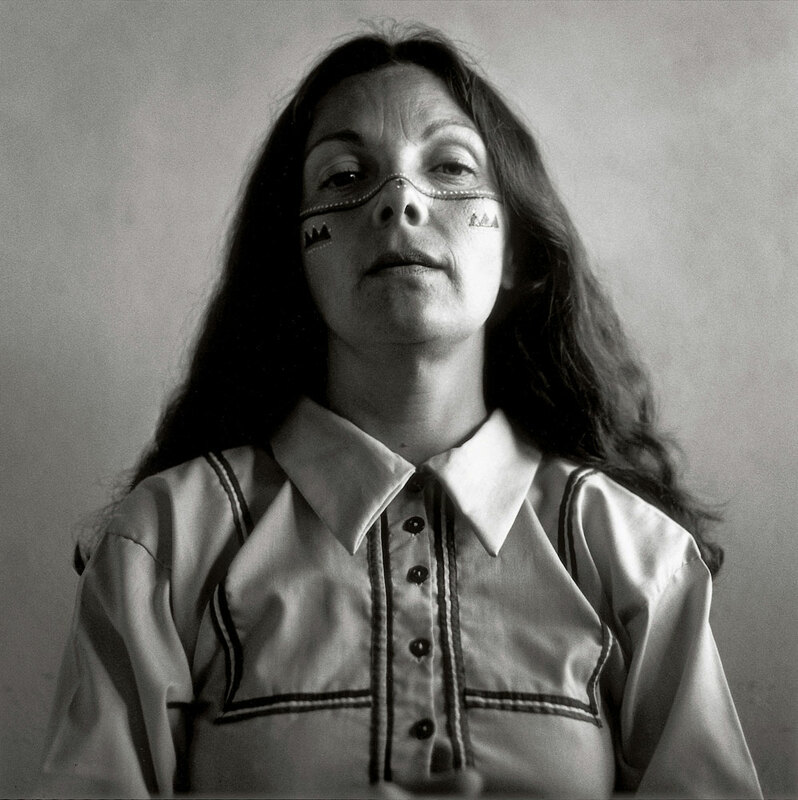 The Fotografie Forum Frankfurt dedicates a major retrospective to the work of Graciela Iturbide. The exhibition continues until 30 June 2019. 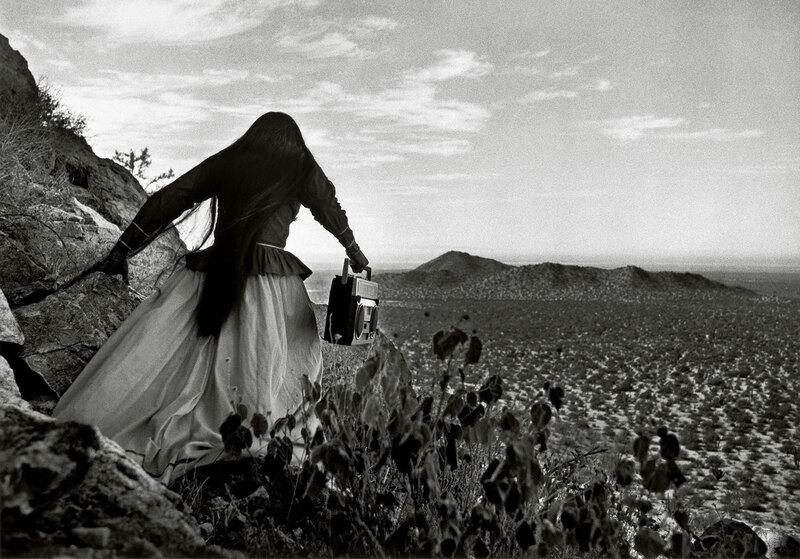 Fotografie Forum Frankfurt is the first venue in Germany to dedicate a major retrospective to Iturbide’s career, which now spans half a century. 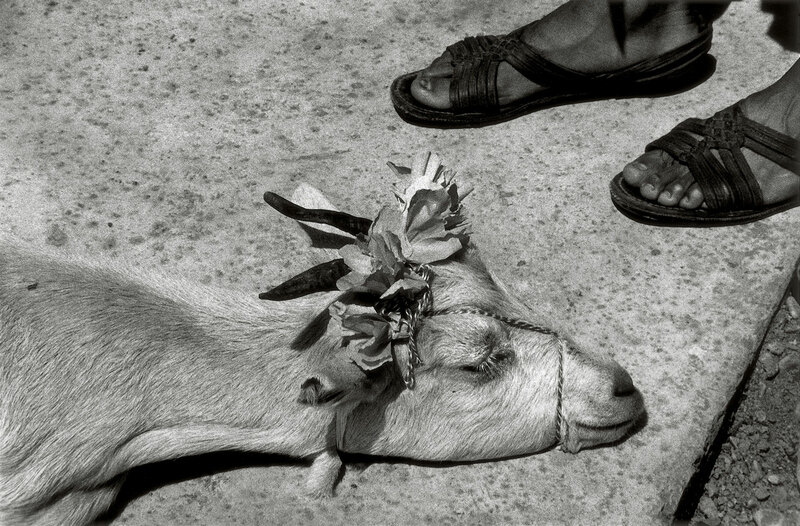 Her mysterious black-and-white images are both documents and poetic visions, conveying the pain and beauty of human existence in a context of nature and religion. 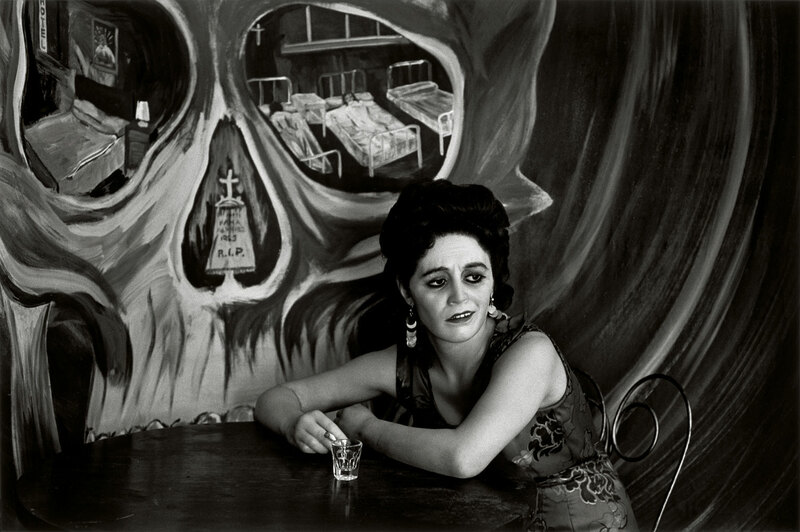 Iturbide’s oeuvre is also considered an essential key to gaining a deeper understanding of Latin America.